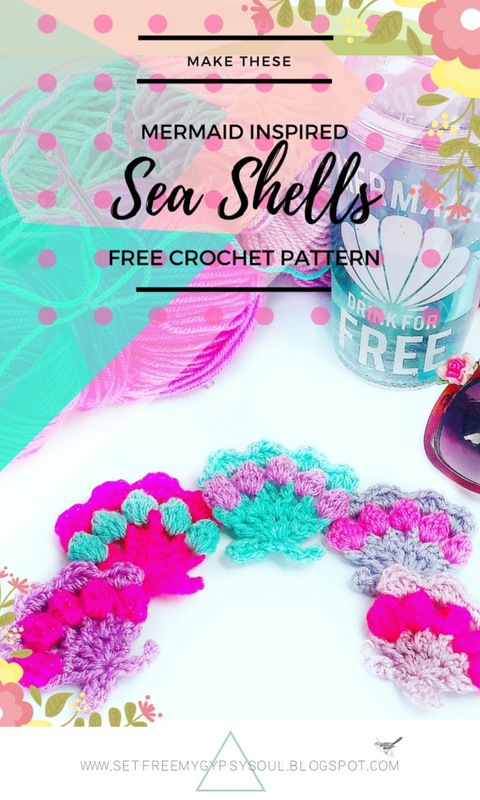 Looking for a quick and easy Sea Shell crochet pattern? I was too! 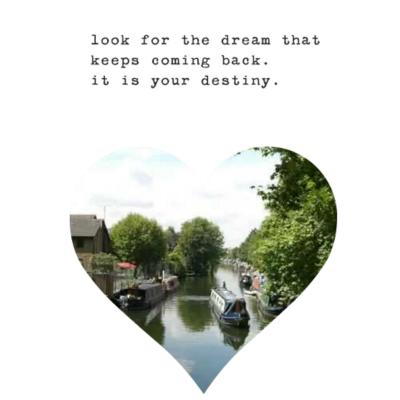 So I made this one! 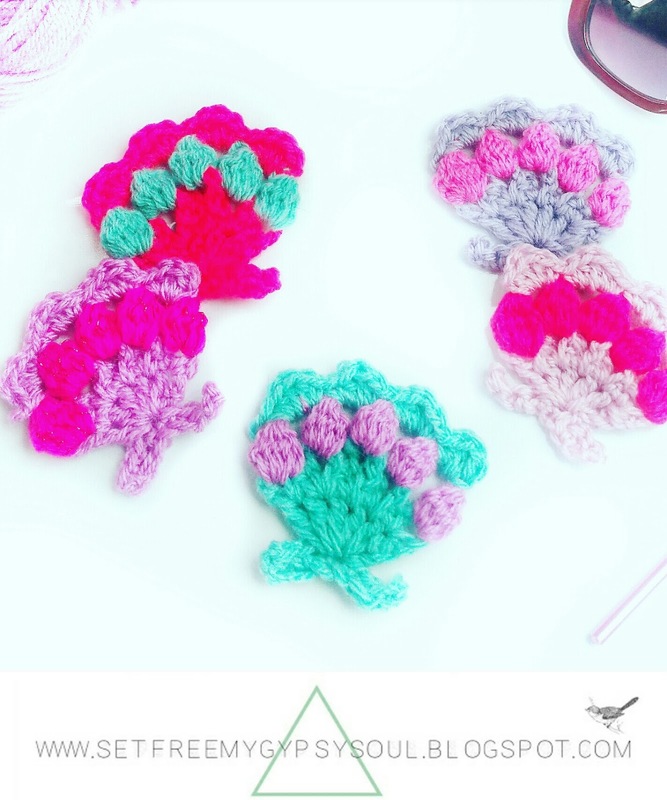 Make adorable little Mermaid inspired sea shells and clam shells using only trebles, chain, double crochet and bobble/popcorn stitches in under 20 minutes! Last week I got myself this glittery big-grown-up-girl sized 'Mermaids Drink for Free' sippy-cup from +New Look ... it's so AMAZING and I'm sure makes even gross tap-water taste yummy! 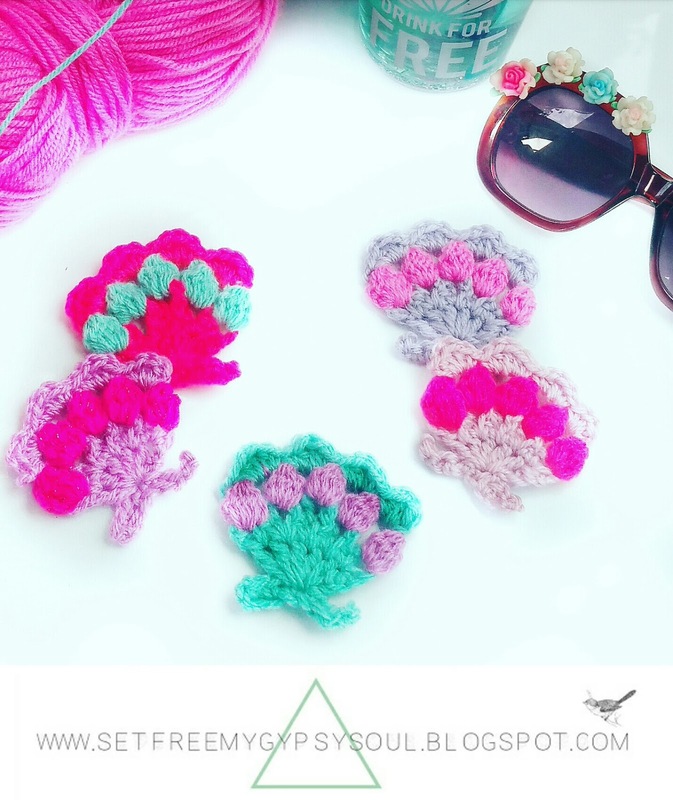 For today, though, I want to share with you the crochet pattern for these cute little oyster seashells. I was searching online for a quick and easy little shell pattern and although there are many beauties out there, nothing fit my needs. This pattern is SO quick and easy!! Like minutes to make! As with all my patterns, be free to embrace your own creativity! 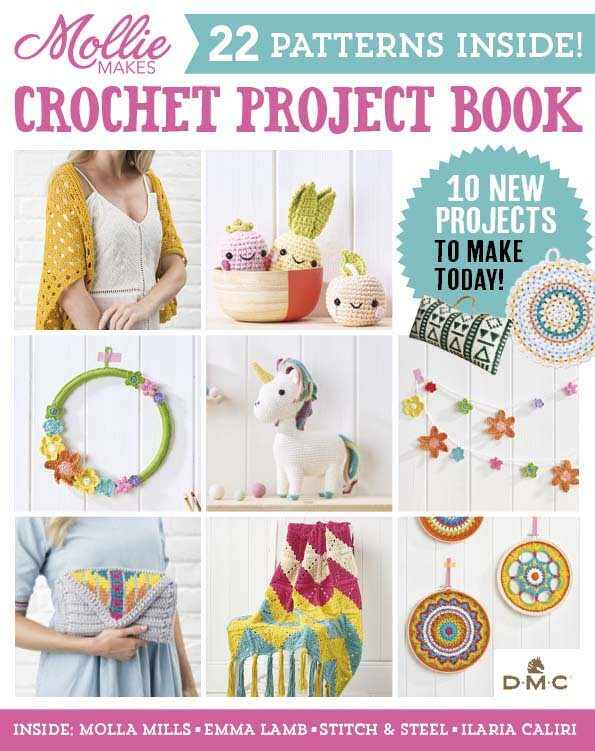 That's what makes Fibre Art awesome... change crochet hook size, yarn weight, colour palette if you want to and make it your own!! 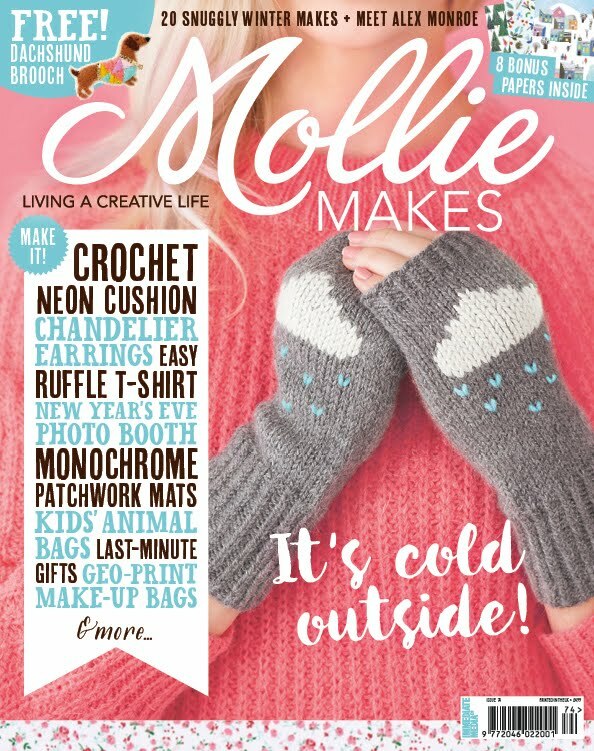 I used my trusty pink 4.5 mm hook and DK yarns from +Hobbycraft and a local store. These measure approx. 2 inches. in size. To start with your will be making the little foot at the base of the sea shell. 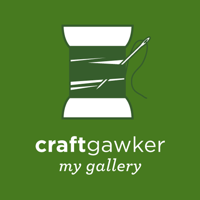 To do this, make a slip knot, chain 7 and one for turning. Insert your hook into the second space from your hook, Now make a dc (US single) into each chain space. 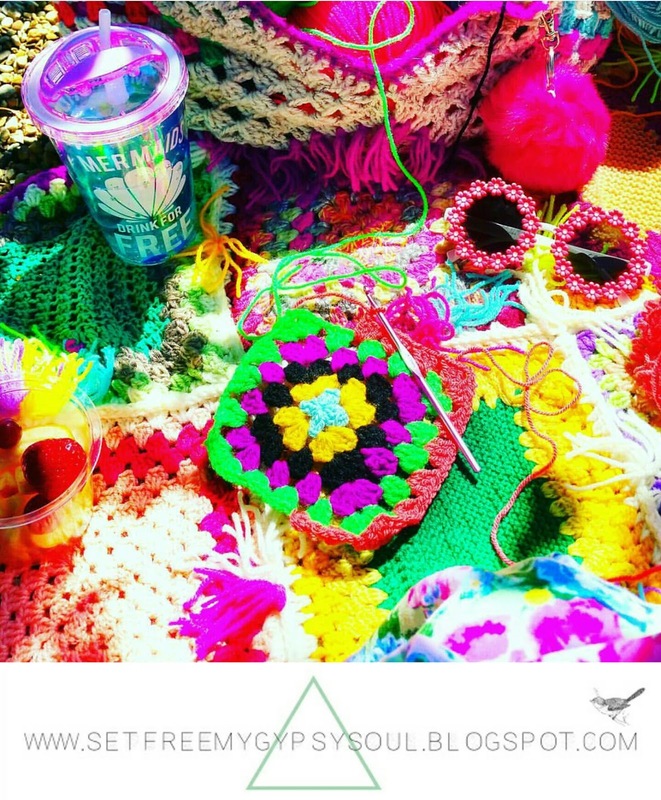 Join with slip stitch and cast off, weaving in ends. Round 2: Cast on in the 4th space of your row of dc (US single). This leaves you with 3 spaces either side. Ch 3 as your first treble (US double). Make 5 more tc (US dc) into this same space. Round 3: Ch 3 and make a dc into the same space to form a loop. Move to the next space and make a dc (US single) and ch 4 then dc back into the same space. In the next space make a dc (US sc) and ch 5 then dc (US sc) back into the same space. Dc (US sc) into the next space, ch 4 and dc (US sc) again in the same space. Dc (US sc) into the next space and ch 3 ending with a dc (US sc) into the same space. Cast off and weave in ends. Round 4: Turn your work wrong side facing. Cast on in the first space and ch 2. 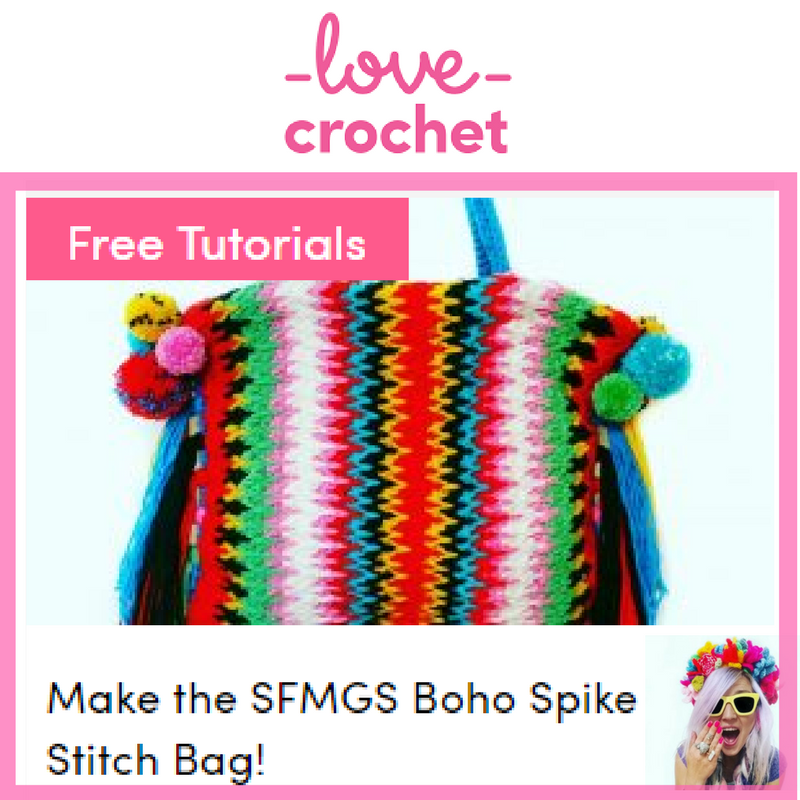 Now make a 6 y/o bobble stitch into the space. Ch 1 and make another 6 y/o bobble into the next space. End with a final bobble stitch and cast off. Round 5: Turn your work back right side facing and cast on, ch 1. This counts as your first dc. Then into the space make 1 htc (US hdc) , 1 tc (US dc), 1 htc (US hdc) and a dc (US single). Move to the next space and repeat dc, htc, tc, htc, dc (US: sc, hdc, dc, hdc, sc) in each space. And don't forget to show me your version of these sweet little sea shells and the awesome projects you make with them on Instagram by tagging me @setfreemygypsys0ul or using the hashtag #SFMGS. 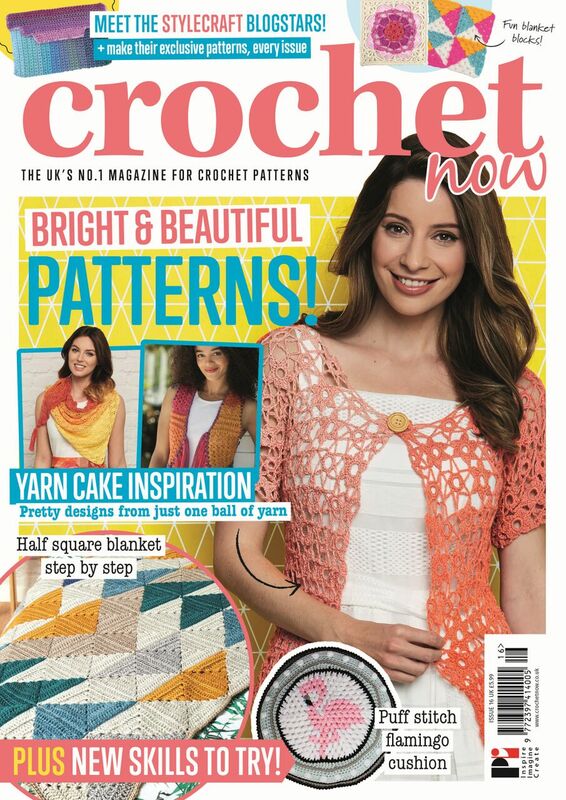 If you enjoyed this pattern... be sure to tell all your fellow #crochetaddicts using the platform of your choice just down below or pressing those 3 cute little dots on your mobile browser.